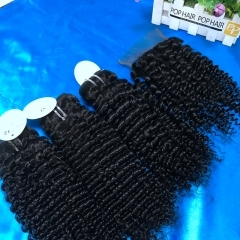 I absolutely love this hair! 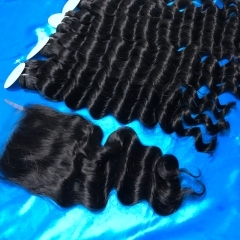 Curls well and the frontal looks so natural. 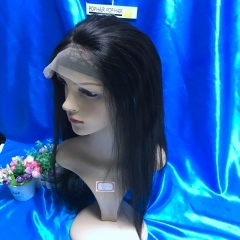 I made it into a wig. 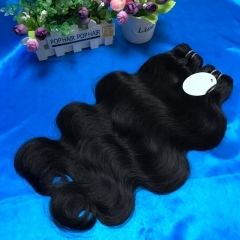 wow I love this hair weaving is very good and nice,I really love the hair thank you very much God bless u guys. 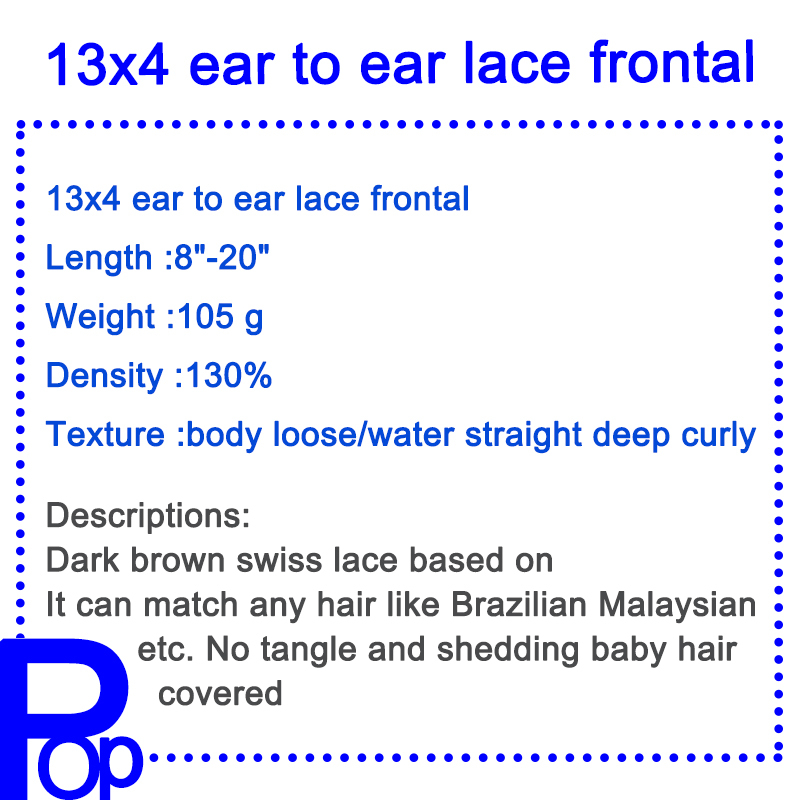 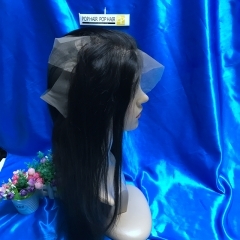 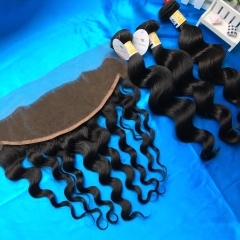 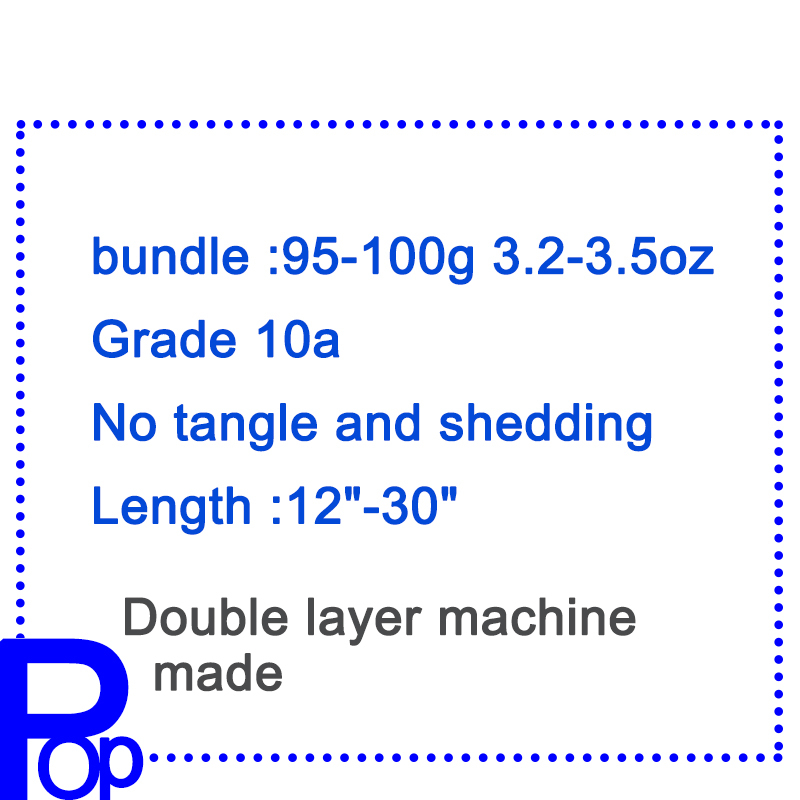 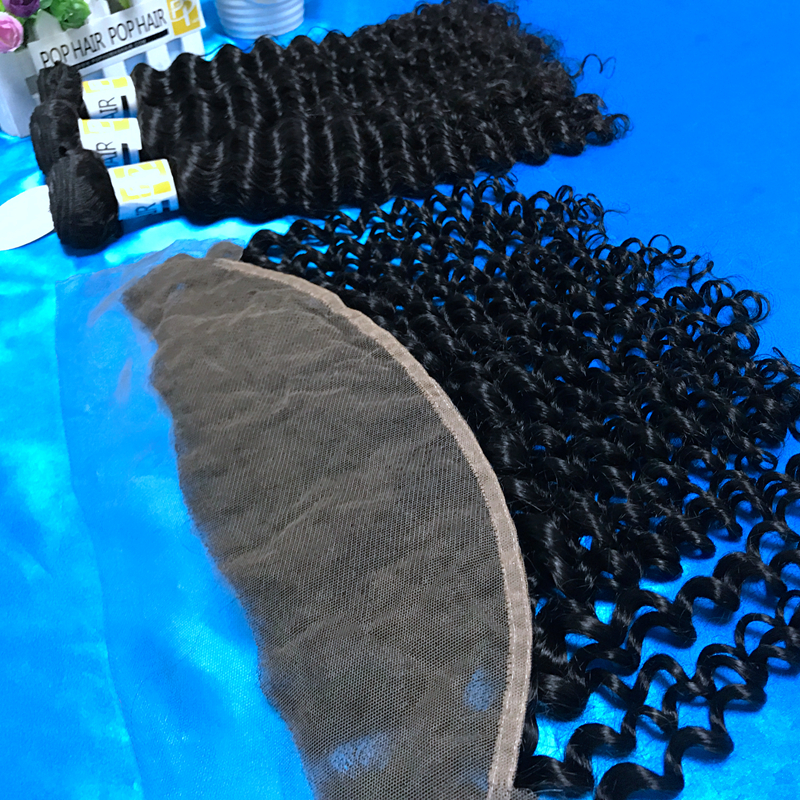 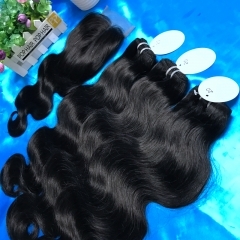 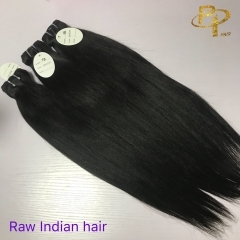 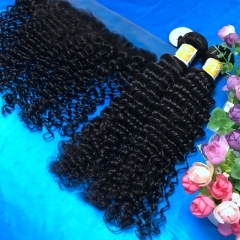 perfect straight hair ,Best quality hair I Have bought, ,the hair quality always amazing ,this hair is full, soft and silky ,true to length,No shedding or tangling smells great no chemical smell.